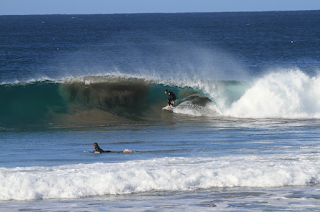 Stand Up Paddle Surfing: Magic Day: Southern Baja comes together... we score. 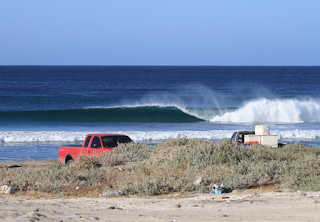 Magic Day: Southern Baja comes together... we score. 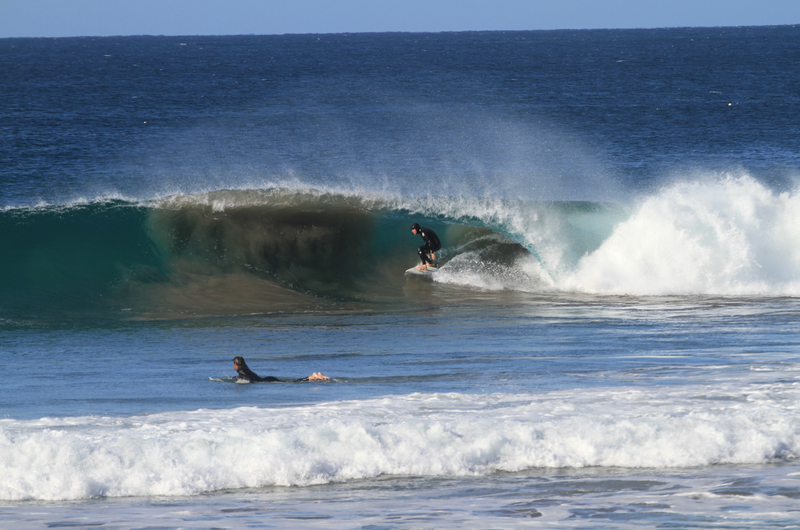 Offshore all day... drove away from perfect, empty, a-frames... didn't matter, couldn't move anymore. Same wave, same crowd... going right. I call this one, "The Dirty South". These guys had this wave all to themselves and we left them to it... why ruin their dream session when there were good waves popping all over the place? This one particular spot was kinda, all-time though... and probably too fast for this goofy foot.